Last night’s Met Gala, (May 7), saw the rich and famous grace the red carpet in their finest attire, at New York’s Metropolitan Museum of Art, for the biggest event in the fashion fundraising calendar. 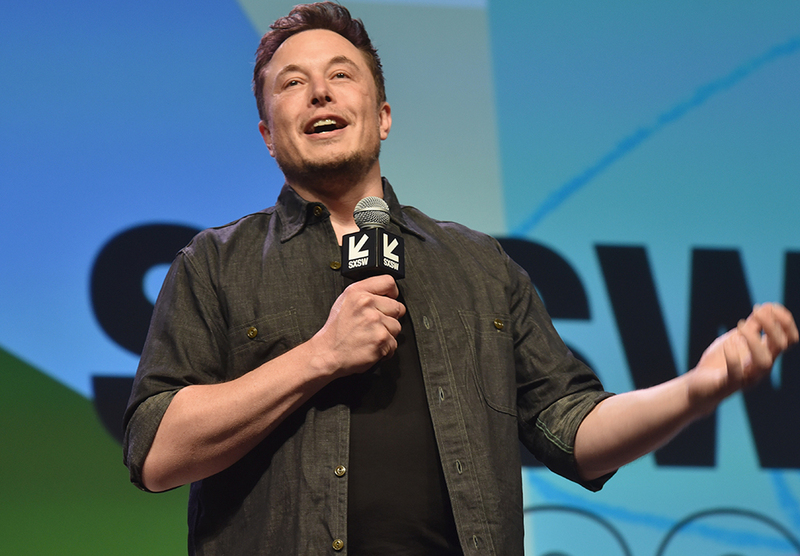 As the likes of George Clooney, Kylie Jenner and Rihanna made an appearance, all eyes were on SpaceX CEO and Tesla co-founder, Elon Musk, as he arrived arm-in-arm with a rather unexpected date. 30-year-old Claire Boucher, best known as Grimes, appeared by Musk’s side – the pair having been quietly dating. 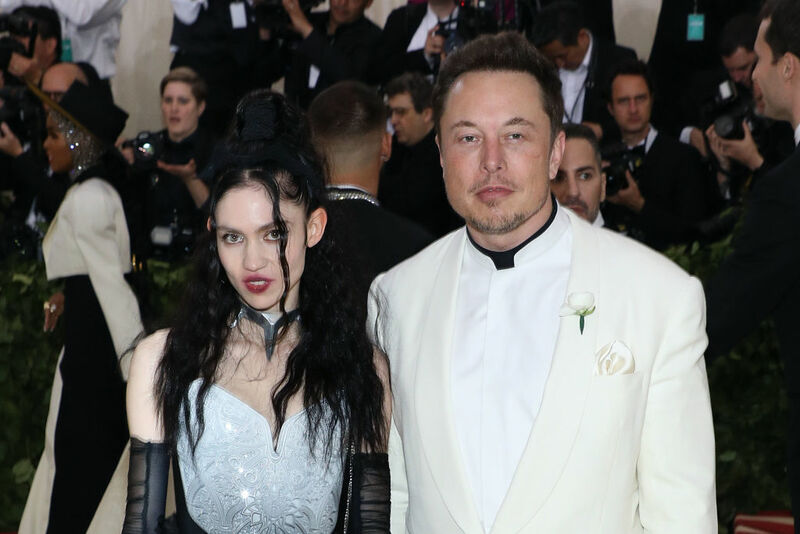 Grimes, a Canadian musician who shot to fame in 2012 with her third studio album Visions, bonded with the South African-born billionaire in the nerdiest way ever. Elon was researching the idea of joking about Rococo Basilisk, and when he saw Grimes had already joked about it, he reached out to her. Thought experiment Roko’s Basilisk considers the hypothesis of a future where AI lords over the world and could punish those who did not help it into existence. His joke was to merge this thought experiment with a pun using ‘Rococo’, referring to the ornate French 18th century baroque style, perhaps pointing out that both concepts are complex, too extreme and ridiculous. In the video for her song Flesh Without Blood in 2015, Grimes created a character called ‘Rococo Basilisk’ who’s doomed to be eternally tortured by AI. Yeah, I’m totally confused by all of this too! Still, it appears the pair are well suited for each other. 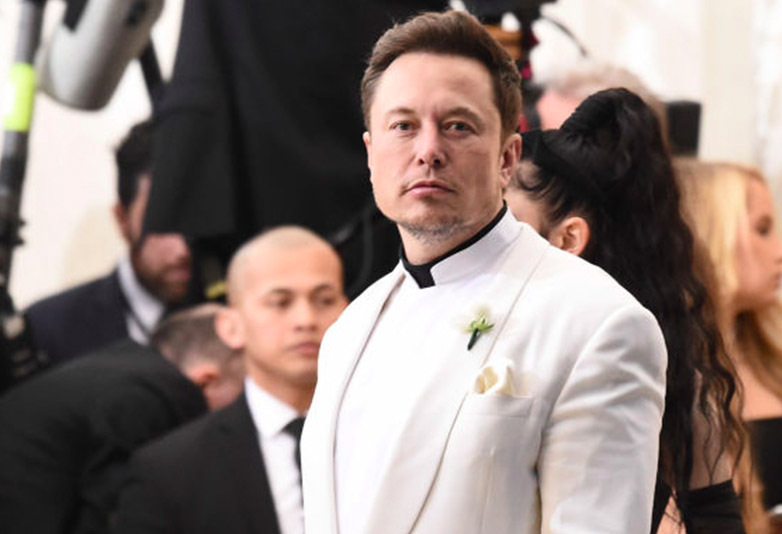 Aside from flaunting their banter online, Musk hinted at his talented Met Gala date on Monday, tweeting ‘Rococo basilisk’, and a link to the Rococo Wikipedia page. Of course, Musk is famous for saying we should be worried about AI – back in 2017 – adding it’s more likely to kill us than war with North Korea. Musk is even said to have referred to last night’s outing as a ‘date night’, implying the couple are seemingly making their relationship public. The tech extraordinaire even revealed he helped design his date’s dress, as well as her hair and makeup, doing some early sketches prior to the event. Musk has been vocal about his fondness for Grimes in the past, tweeting out her video with Janelle Monae for the song Venus Fly this past March. Best music video art I’ve seen in a while. Glad ur finally listening to cyberpunk speedwae hahaha. glad ur finally listening to cyberpunk speedwae hahaha ? Musk then cheekily replied saying: ‘sounds great riding my cyborg’. 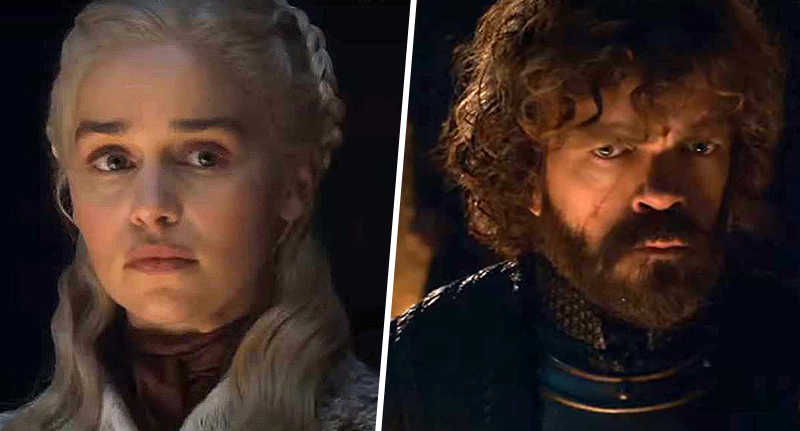 It’s truly sickening how well the two futuristic nerds connect, though I’m very happy they’ve found each other.